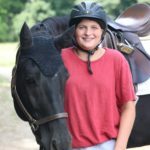 Pony Pals is a five-day program, for beginner and intermediate riders aged 6-early teen that teaches riding and horsemanship skills in a fun and social setting. 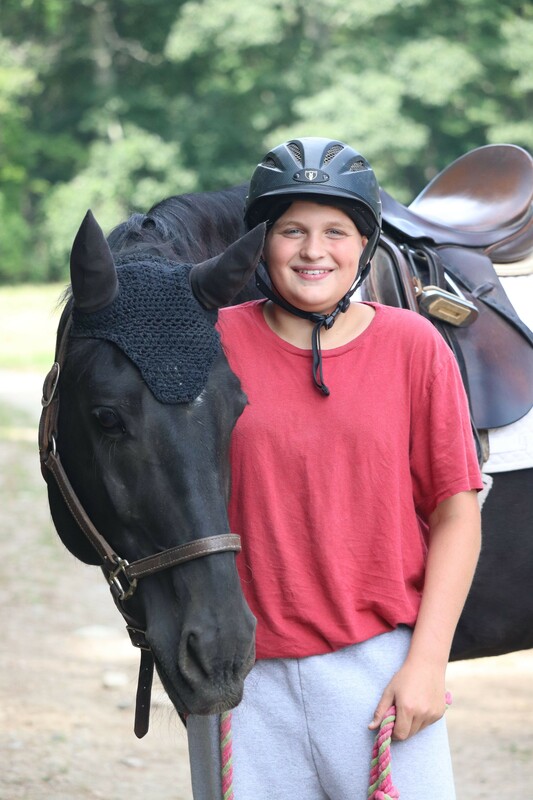 Pony Pals offers the opportunity to care for and ride a pony for a week and make new friends. Heaven for horse crazy kids! June 24 – August 16, 2019* Monday – Friday 8:30am – 2:30pm. Learn from caring, professional instructors on well-trained horses and ponies. New Clients: Please call to determine if this program is a good fit for your child. We make every effort to integrate children of varying abilities. *Pricing subject to change. Restrictions apply. **Week 1 (June 24 – 28) and Week 3 (July 8 – 12) are SOLD OUT!